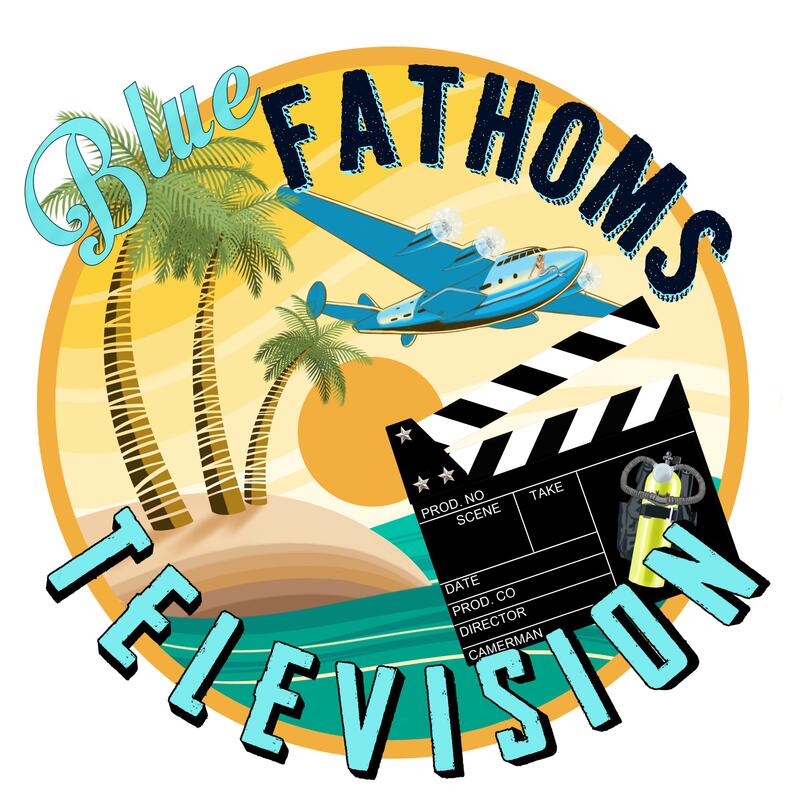 Welcome to Blue Fathoms Television! We are currently rebuilding our site to bring you a more robust and complete experience. Feel free to drop us a line (npi) with anything you have on your mind. Diving, food and Fun! Otan Vargas (who does not know how to swim),enters the underwater environment for the first time! Diving, food and fun! Otan Vargas joins the Cat Daddys for a quick set while continuing to expand his underwater experiences! Join Troy and Vicki Roberts as they hit the Keys for some great diving and their quest for the best Key Lime Pie! This function has been disabled for Blue Fathoms TV.